City officials today announced the selection of Ellen Volmert as the next City Manager of La Palma, contingent on approval by the full City Council at their August 7, 2012, meeting. Ms. Volmert will assume her duties on September 4. 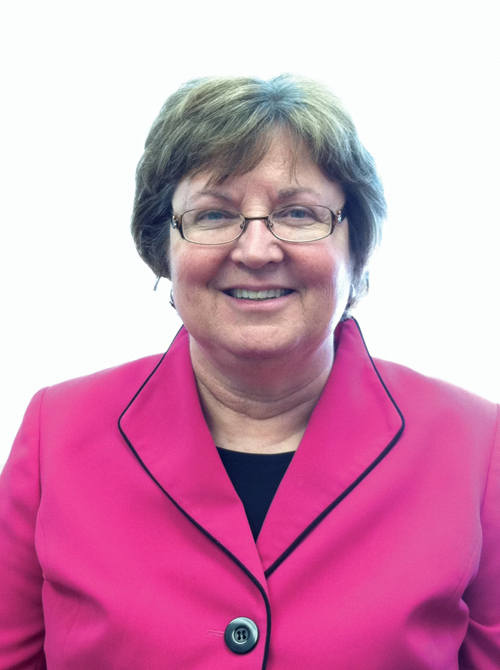 Ms. Volmert joins La Palma from Corvallis, Oregon where she has been the Assistant City Manager since 1994 and served as City Manager Pro Tem for four months in 2011 following the retirement of the long-time City Manager of that City. She comes to La Palma with broad experience in strategic planning, human resources and labor relations, community relations, capital project management, economic development, budgeting, team facilitation, diversity, technology, organizational development, and risk management.